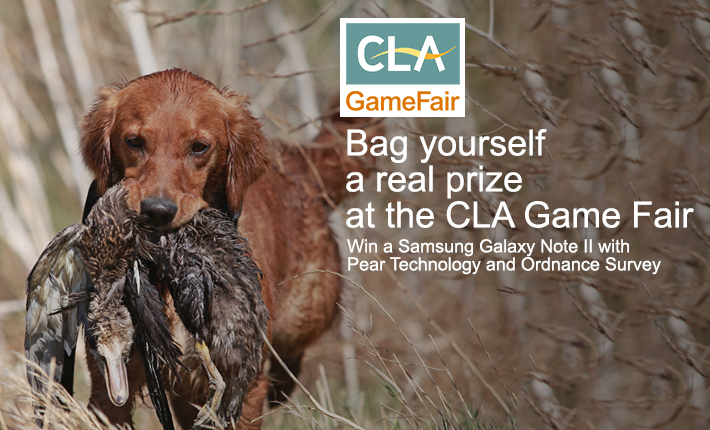 What a great show the CLA Game Fair was. It was wonderful to meet so many new people and see so many existing customers. With all our new digital mapping options for estate and farm mapping there was a lot to talk about. The Basic Payment Scheme mapping was a hot topic and there is more to come on that front. Get in touch with Pear if there is anything more you would like to know. We are developing some great new ideas that utilise mobile technology to ensure you always have the right information wherever you are. 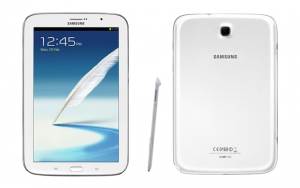 To help you get the full picture we’ll be giving away a Galaxy Tab II smart tablet. Just enter your details below to enter the draw. 2016 Update: Please note RPA boundaries in a shapefile format are no longer available. 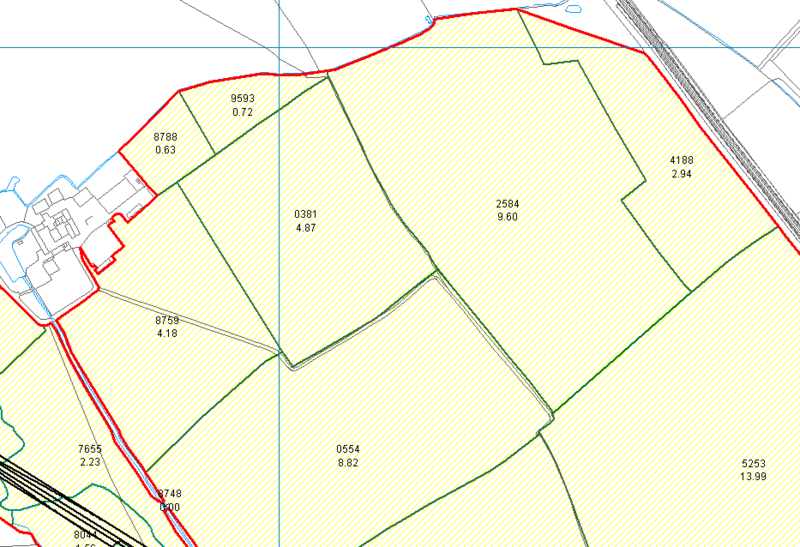 Having Rural Payment Agency maps in digital format has many benefits to the landowner. Here’s how to get hold of them. There are many advantages of having your RPA maps in digital map format within PT-Mapper compared to a simple PDF. In PT-Mapper you can select any map features to get measurements of area or length. It is also possible to make additional edits such as adding buffer strips, or splitting fields. By working with the data sourced from the RPA you can work with the certainty that you are operating with the approved data for your land. PT-Mapper will display the RPA field boundaries onto your existing maps with the field numbers and areas as specified by the RPA. You will then be able to treat them as you can anything else in PT-Mapper. Follow the steps outlined below to import them into the latest version of PT-Mapper. Email: csc@rpa.gsi.gov.uk and ask for the ‘shapefile’ of the RPA field boundaries for your Business name and SBI number. Request for the shapefile to be returned to your email address. Asked to be emailed the ‘shapefiles’ RPA field boundaries, give the email address held on the RPA system for them to return the data to. Your RPA Map should now be imported onto PT Mapper. If not, please contact us. Pear Technology will be attending APF2014 – the UK’s largest forestry, woodland and arboricultural exhibition at the Ragley Estate, Alcester on 18-20 September 2014. The new CAP Reform for farmers will be replacing the Single Payment Scheme in 2015 with the introduction of the Basic Payment Scheme. Get prepared by organising your maps quickly and easily with Pear Technology. Buffer strips and hedges count as high importance EFAs and are weighted highly. 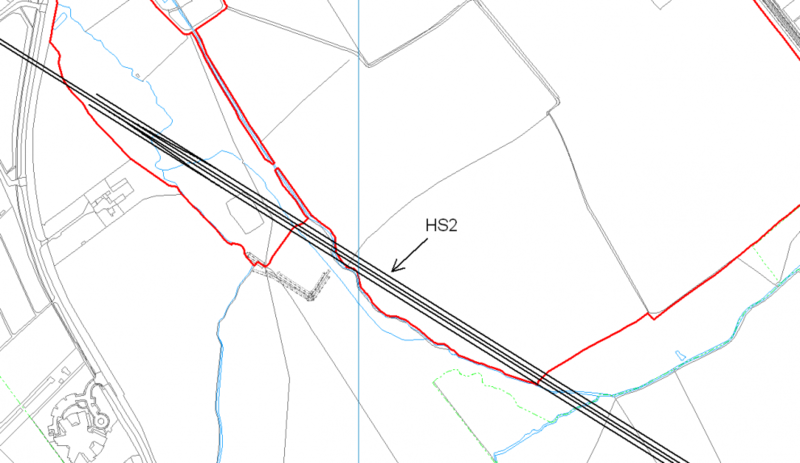 However, farmers deciding to use hedgerows as part of their EFA could face a significant delay to their payment because of the mapping requirements. 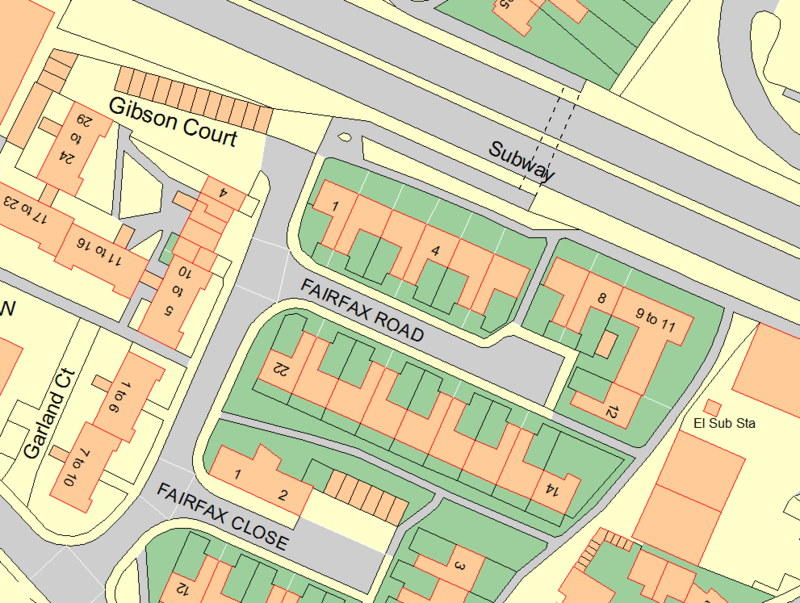 It is therefore important to submit suitably mapped claims as soon as possible. Environmentally beneficial crops, such as nitrogen fixing, catch crops and cover crops are included. There will be no restrictions on inputs (pesticides and fertilisers). The list of crops counting towards this requirement is to be published shortly. This relates to land lying fallow where you have sown with environmental seed mixes such as wild bird seed mix and pollen and nectar mixes. For example hedgerows 100m will be multiplied by a conversion factor of 5, and the weighting factor of 2 Result= 100 x 5 x 2= 1000m2 Please see additional documentation on information relating to double funding and decisions regarding GAEC standards.